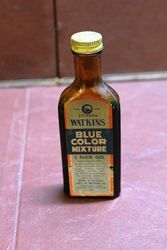 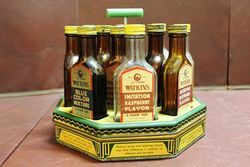 A Rare 12 Bottle Watkins Cruet. 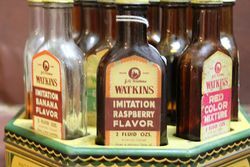 Rare + Original. 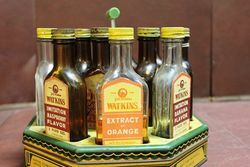 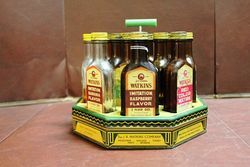 Australian Watkins Essences 12 Bottle Cruet. 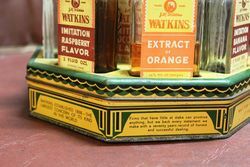 Wonderful to be all complete and in nice original condition.